Located by Saigon River and in a convenient place, Saigon Pearl Apartment is one of the most significant project in Binh Thanh District. You can choose a luxury apartment for rent in Saigon Pearl, especially the penthouse of 3-4 bedrooms, and enjoy the surrounding facilities. 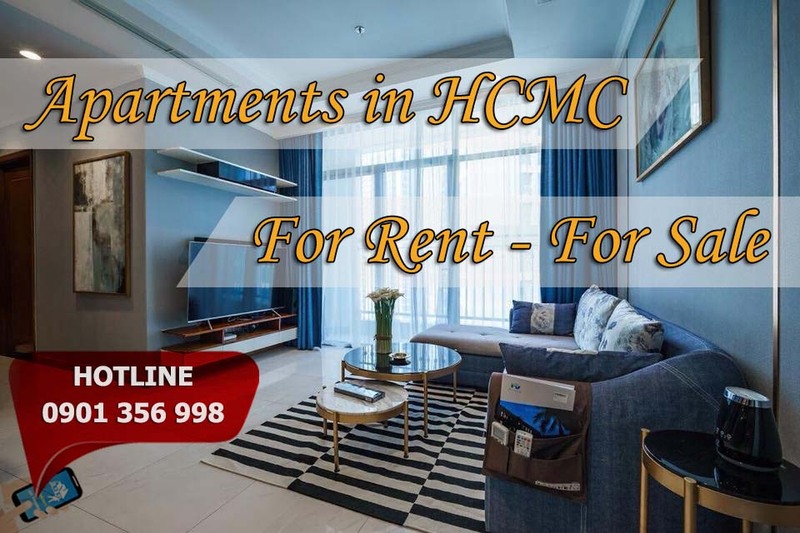 Saigon Pearl Apartment for rent penthouse The main colour in kitchen is white dotted by many cabinets, fridge, smoke-consumer..., so you can show your cooking ability with many delicious dishes here. The bedrooms are well decorated with hand sink, mirror, water heater, rack to hang cloths. All items in Saigon pearl apartment for rent are ready for your moving in.